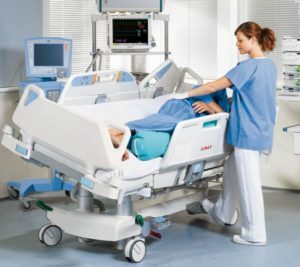 “Linet America was under a considerable time constraint to get their system installed so that they could keep their business up and running. Tight time frames can be challenging when navigating new customer’s needs and facilities. – Sharon Ostler, Linet Americas, Inc.
ATCOM installed a Mitel MiVoice Business Solution. Linet was provided twinning capabilities that allowed them to link their desk phone to their cell phones. This Mitel feature was particularly helpful for Linet’s West Coast service technicians during afterhours on call. afforded them the opportunity to seamlessly connect their two Charlotte locations. quicker response to Linet’s customers and better internal communications. Linet has a system that will grow with them regardless of where they locate their next office or employee. They have a partner that understands their needs and will provide them with quicker service response times with layers of support as needed. 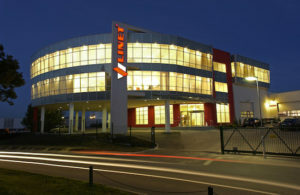 Linet will enjoy increased productivity through unified communications, twinning and other features.